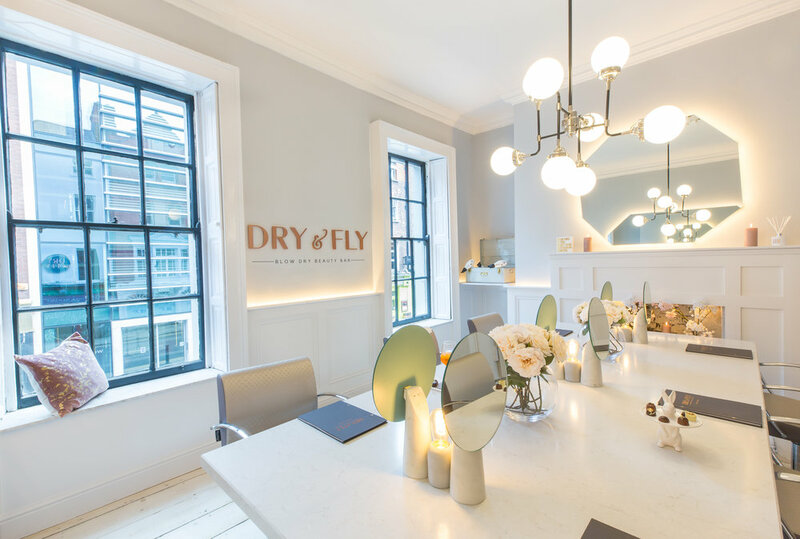 At Dry & Fly we appreciate loyalty and reward it. Become a member with our unique and limited membership scheme, that makes things effortlessly convenient for the ladies who Dry & Fly! Save over 40%! With the monthly membership for those that love their hair and let someone else do the work! -FREE Blowdry on your birthday! -Unused blowdries can roll over to next month and never expire during your membership! Love for your Long Hair!